Looking out for #1 is a full time occupation. But what if there was another way? What if there was a group of people who, rather than spend all of their time and energy trying to get ahead, trying to do their own thing, said "Not Me"?? What would it look like for a whole community to put their wants, their needs, their hopes and dreams behind-- and pursue something entirely different? 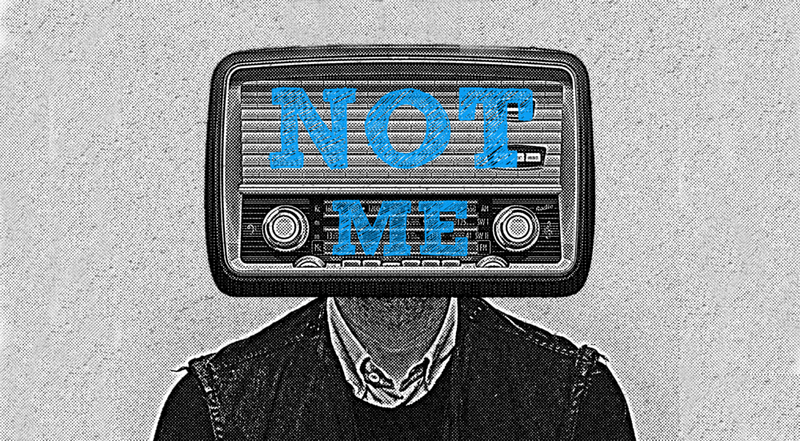 Not Me is a 4 week sermon series that explores that idea. It's crucial for Christians to put self aside, and pursue something much bigger than themselves. Join Us?